The Epcot food and wine festival is an annual food festival at Epcot, in the Walt Disney world resort in Orlando, Florida, typically from late September to mid-November, though in recent years the start date has moved forward to late august. special kiosks are set up around the world showcase with food and drinks that reflect different countries. 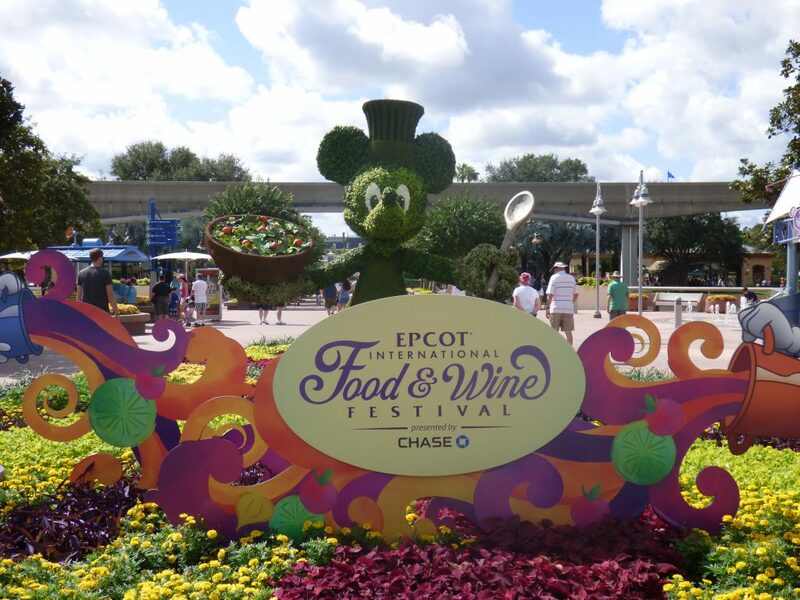 Do you have to pay Extra for the Epcot International Food & Wine Festival? The admission to this is free and the basic festival is actually included with the park admission. However, guests will have to purchase the food and drink separately. 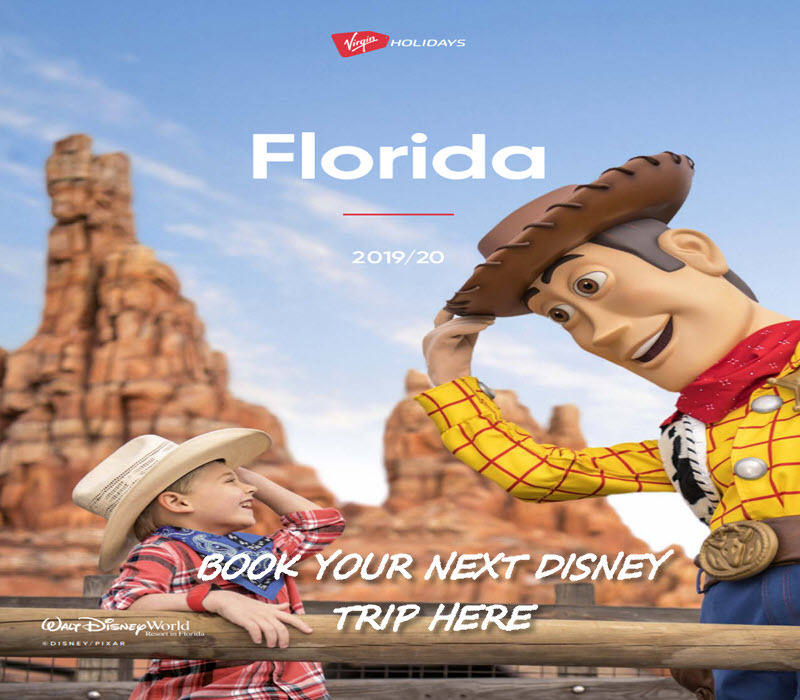 If you’re going to Disney World during the 75-day festival, you can enjoy the basic festival without paying extra. Certain special events require a separate admission pass, which will cost extra. These events will be held at the Festival Center and will allow guests to learn a series of skills from chefs, mixologists, bakers and other culinary geniuses. This is a list of all the marketplaces around the world at Epcot.